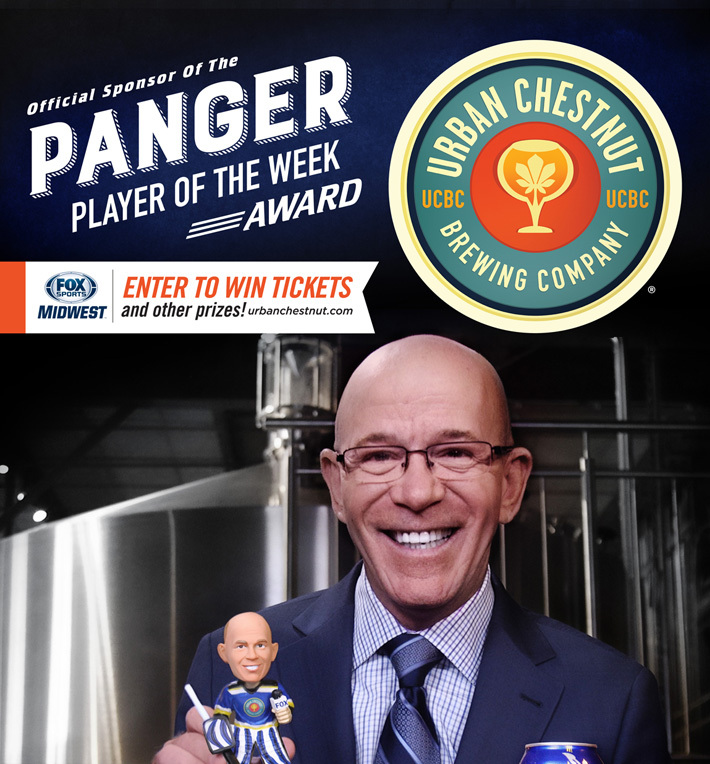 Looking to try three of Urban Chestnut's beers, plus a rotating brewer's selection, all in one place? 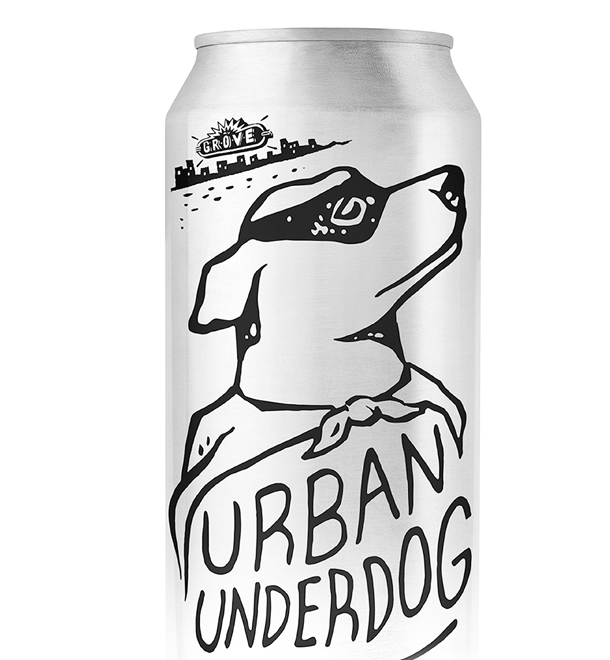 Well, we suggest that you pick up one of the Urban 8-Packs that have started to hit stores ASAP! Marketing28 is happy to work with companies that are inclusive to all. Congratulations to Aaron Mann! 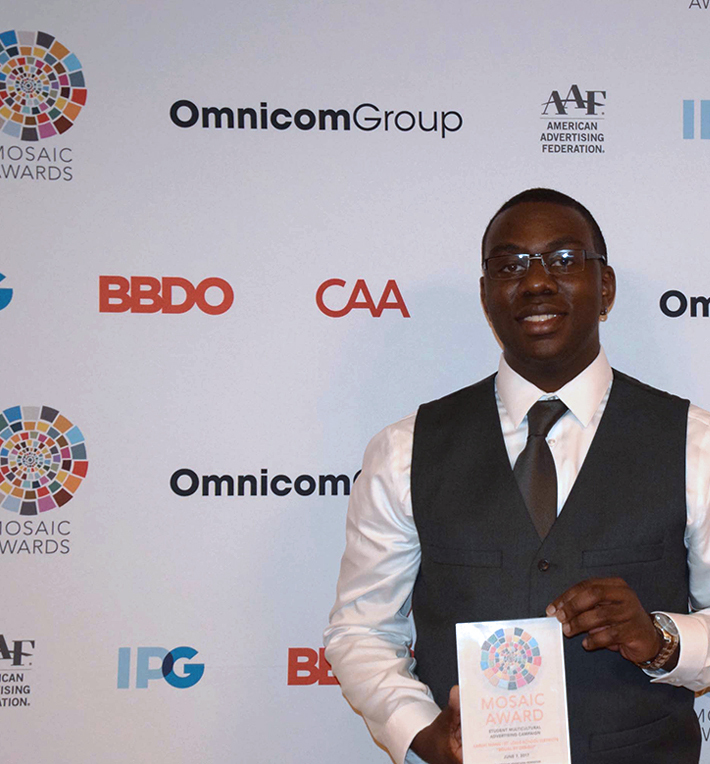 He won a national AAF Mosaic award for work he created his senior year of college at UMSL. 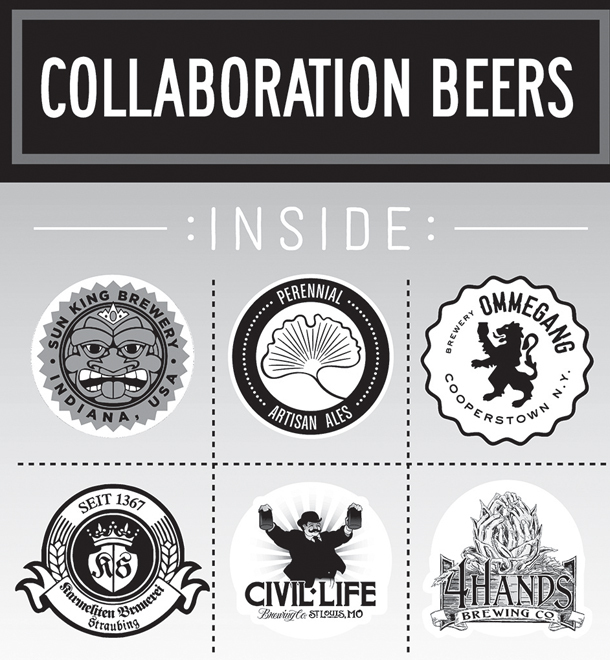 Sun King, Perennial, Ommegang, Civil Life, 4 Hands, even Germany's Karmeliten Brauerei- all part of the new UCBC Collaboration Packs. 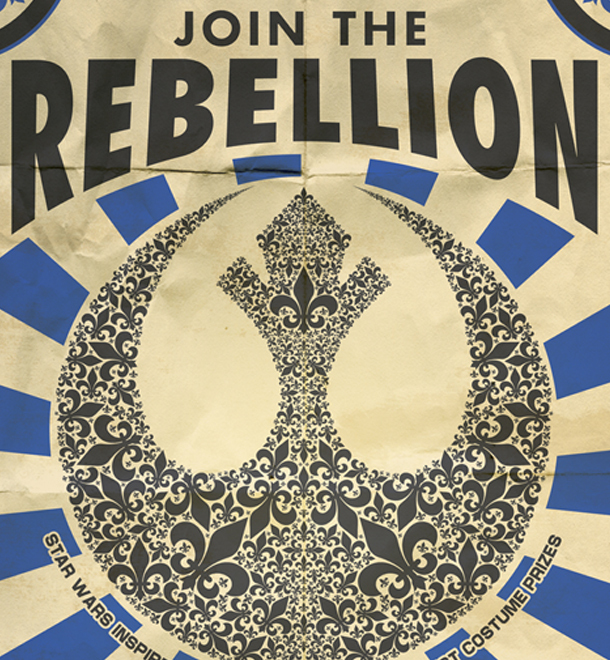 See the new designs here! Holy Jumpin'! Find out about the components that went into this exciting hockey promotion. 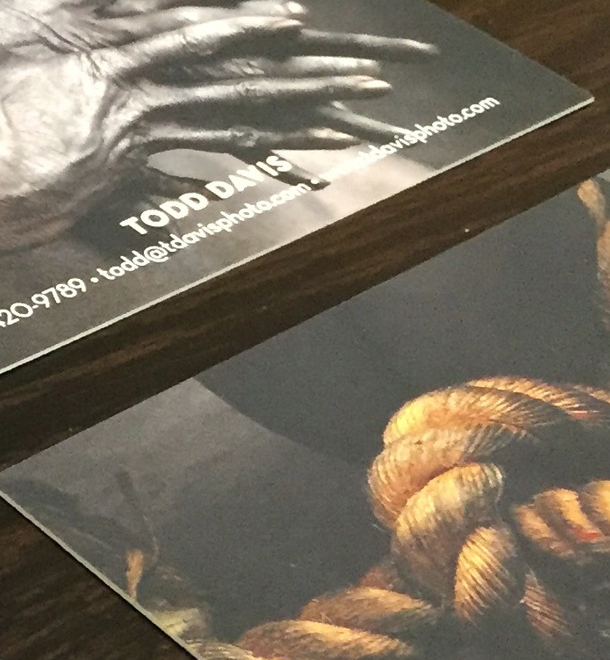 NEW BUSINESS CARDS FOR TODD DAVIS PHOTOGRAPHY FEATURE... PHOTOGRAPHY! Well, sometimes you just need to get out of the way and let the work do the talking. "I appreciate all the work Dan did to help contribute to the growth of our Car Sales business." 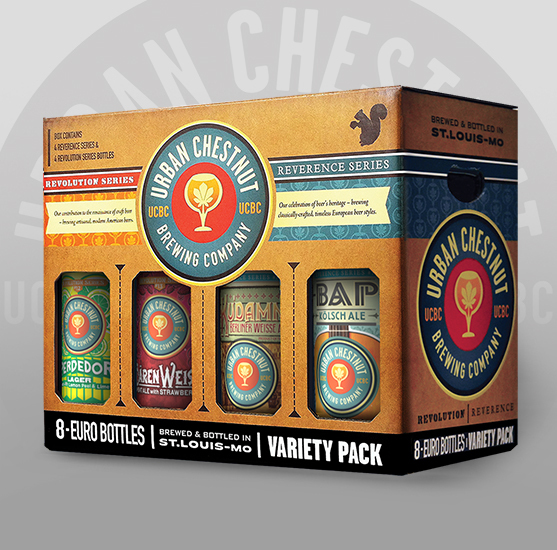 The new UCBC Variety Pack beers with Marketing28 designed labels are here! 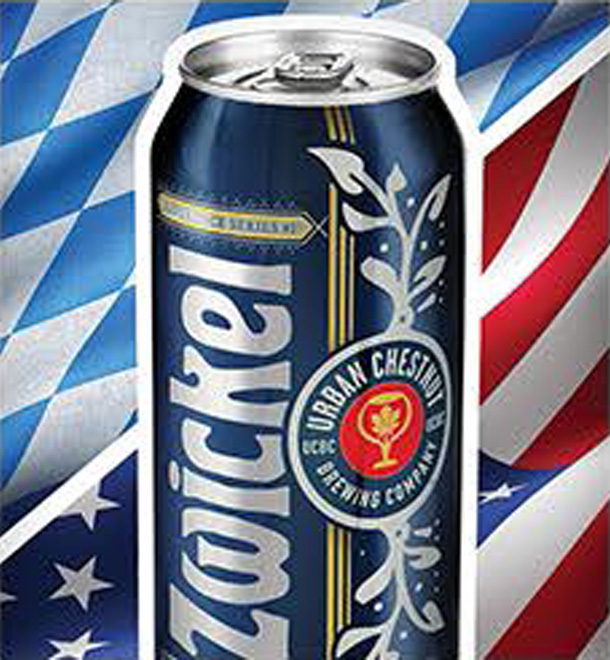 Since the beers featured are both sweet and tart, the name made perfect sense to us! 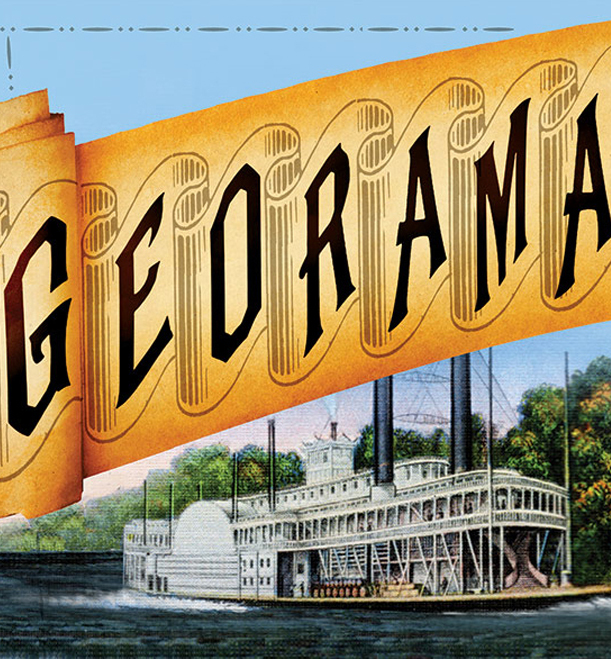 And once again we designed the art to go along with each of the three plays. Which one are you looking forward to seeing? You can learn more here.